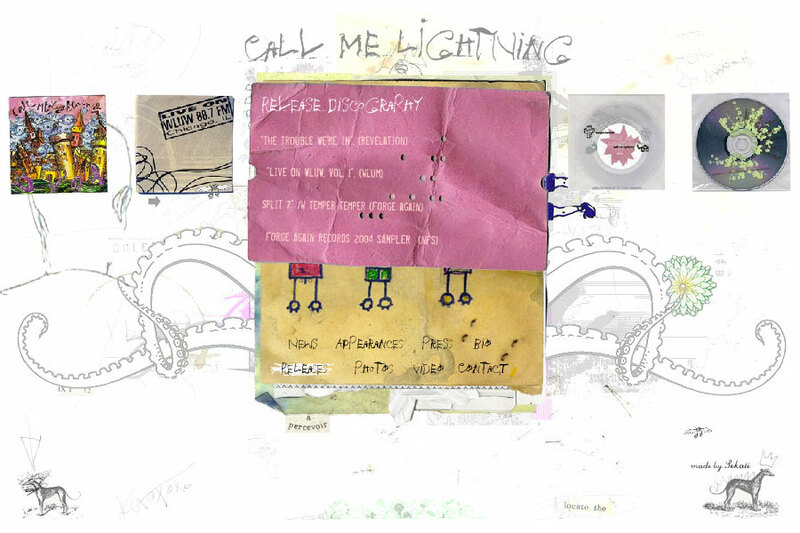 Call Me Lightning « Hello Sekati. 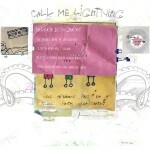 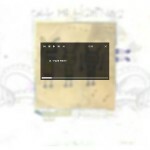 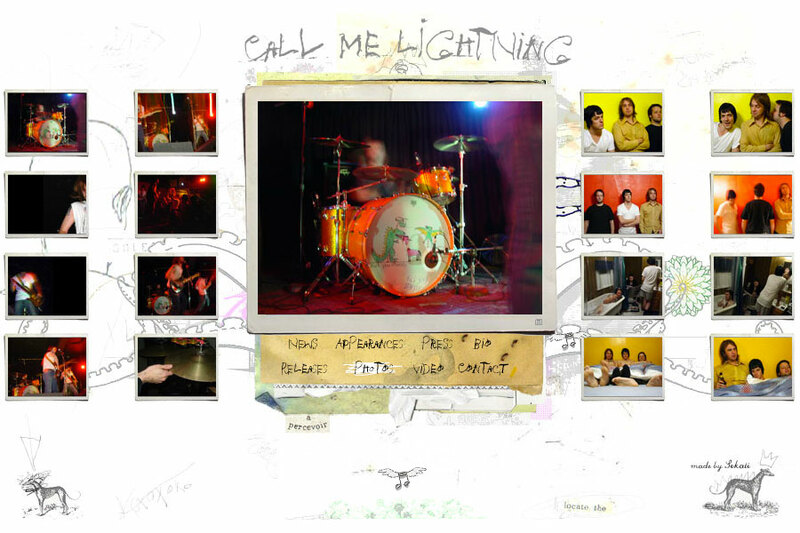 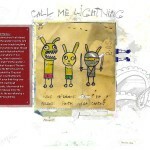 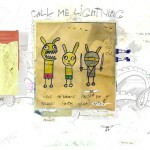 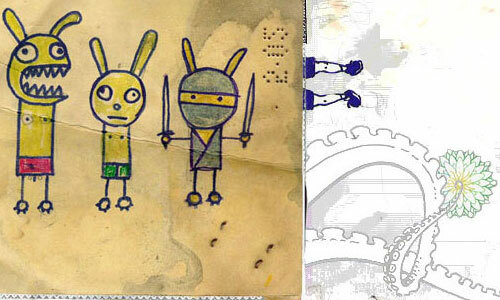 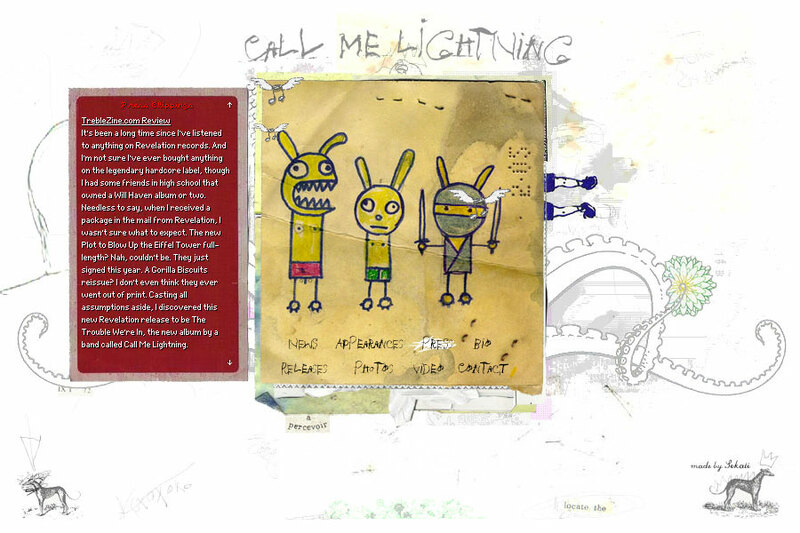 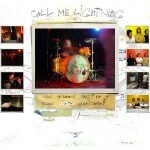 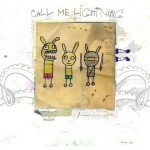 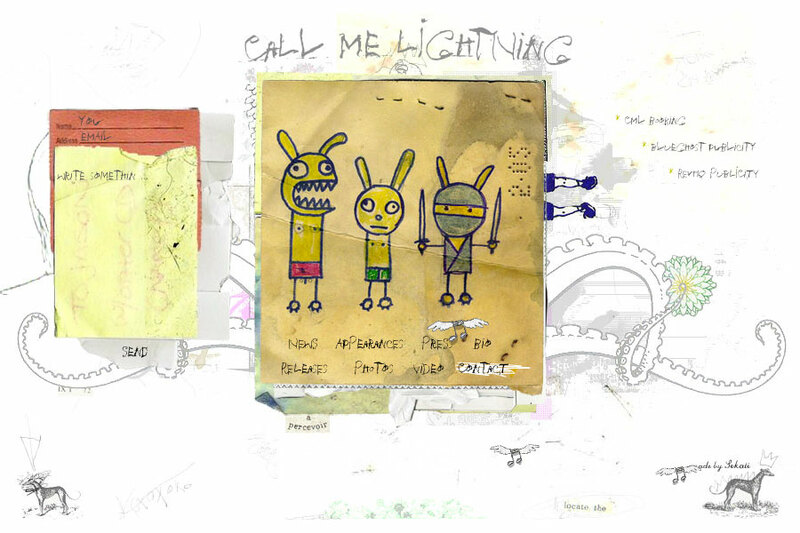 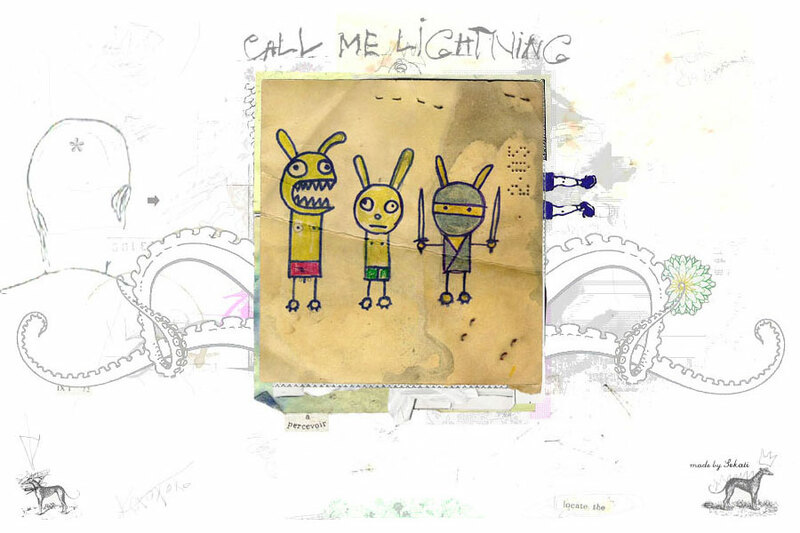 Call Me Lightning, an indie rock band from Milwaukee, engaged Sekati to launch a fun, quirky, somewhat odd “hand-made” website to accompany their debut album recorded at Steve Albini‘s Chicago studio,Electrical Audio & in preparation for their upcoming tour. 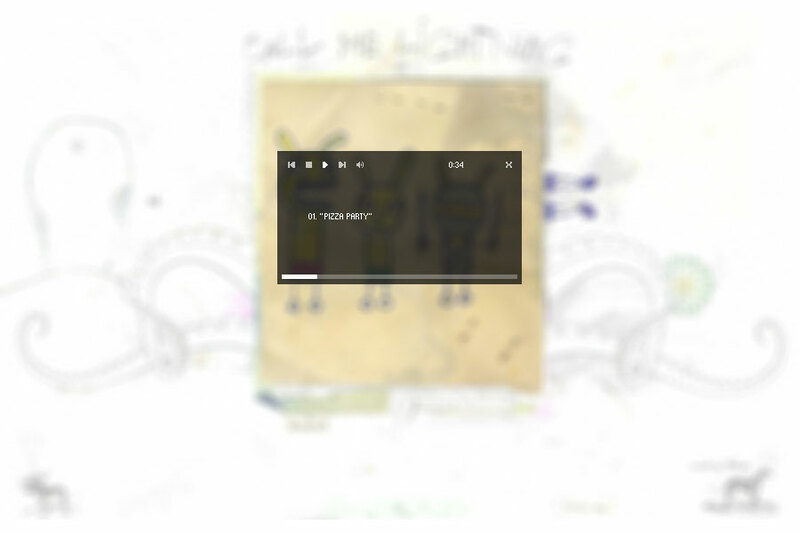 This XML driven flash microsite site has a light-weight PHP-based CMS to allow the band members & manager to keep fans posted of upcoming tour dates & allow guests to sample some of their tracks if they discovered the flying note easter egg MP3 player.